There is a wide range of OTC filling agents, as well as, the usage of autologous fat as a filling agent. Fillers are used available for filling up wrinkles, deep lines, indented scars or areas which lack volume to give a balanced appearance. For us safety comes first, therefore we use FDA approved fillers. 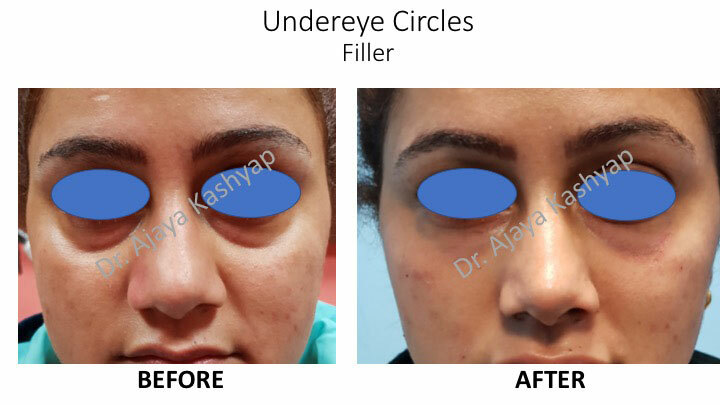 Effects of the procedure are visible immediately or within a couple of days as the swelling subsides of the procedure and lasts for 6 months to a few years wit OTC filling agents, and permanent in regards to autologous fat filler. Facial fillers, also known as injectables or dermal fillers, refer to temporary to long lasting solution to add volume where desired. There are not cuts, no scars since fillers are administered through injections. 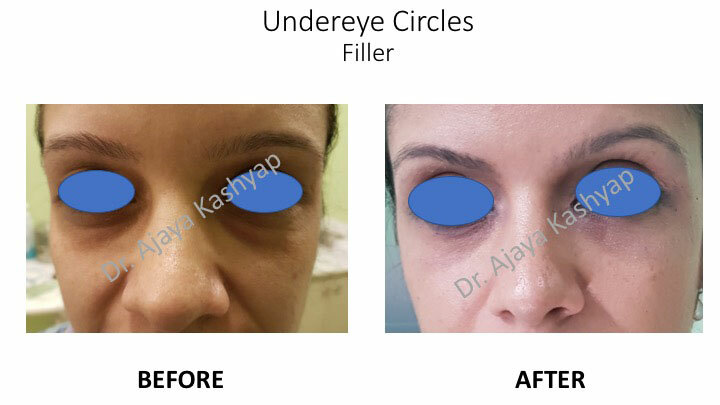 Type of filler used depends on the skin of the patient and longevity of the treatment the patient desires.